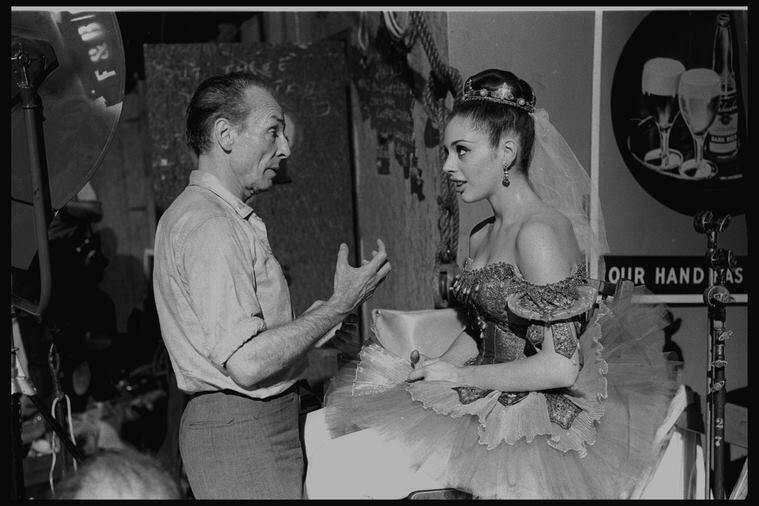 Gloria Govrin speaks with choreographer George Balanchine. Govrin, currently the artistic director of Eastern Connecticut Ballet, stands at five feet, ten inches. Though choreographer George Balanchine initially discouraged her from trying to become a professional dancer, he changed direction, and hired her for the New York City Ballet. She became a soloist, and upended the longstanding idea of what a female ballet dancer should look like. "For him, his dancers were inspiration and he once told me that he never saw anybody my size move the way I moved, and he was intrigued," Govrin recently said on WNPR's Where We Live. "I had a different kind of career. It wasn't the kind of career where you did the ballerina pas de deux kind of -- there weren’t many tall boys in the company so it was difficult," she said. "So what he did, was he created solos for me." Years later, she heard from young ballet students. "I used to have girls come up to me who were tall who were so grateful, because I broke the mold," she said. "You know, it was, like, the glass ceiling of ballet. When you see dancers of today, there are lot of tall girls, and some of them taller than I am." And as a teacher, Gavrin encourages students to find ways to make the choreography their own. Eastern Connecticut Ballet performs at the Katharine Hepburn Cultural Arts Center in Old Saybrook, Connecticut on Saturday, May 6 and Sunday, May 7. Gloria Govrin: Life, Dance, And Lessons From "Mr. B"
Five-foot, ten-inch dancer Gloria Govrin reached unprecedented heights when she joined the New York City Ballet nearly six decades ago. This hour, we take an in-depth look at her groundbreaking career -- including her work under choreographer George Balanchine ("Mr. B") -- and learn about the unique opportunity that brought her to Connecticut. In the summer of 1877 there was a battle in the mountains of Montana. The Nez Perce people fought the U.S. Army over two days. Dozens of women and children were killed, along with U.S. and Nez Perce fighters. 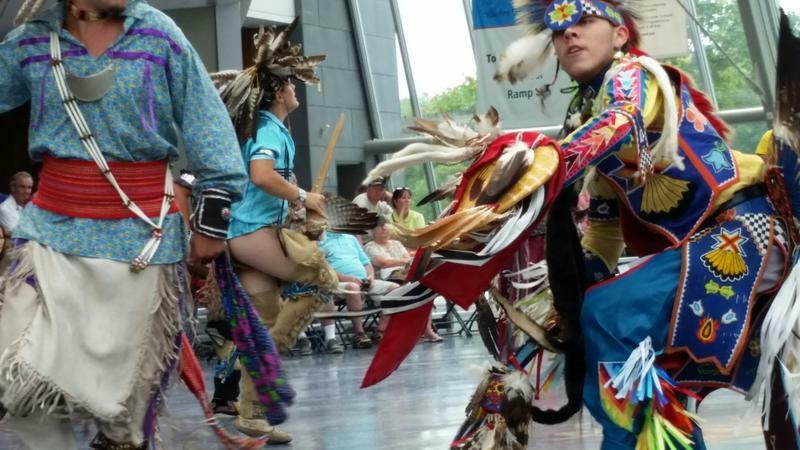 New Haven’s International Festival of Arts and Ideas comes to a close this weekend. One of the finales is the world premiere of a commissioned dance piece called Some of a Thousand Words. It’s two nights only — Thursday and Friday. The work features two celebrated performers from vastly different dance backgrounds.